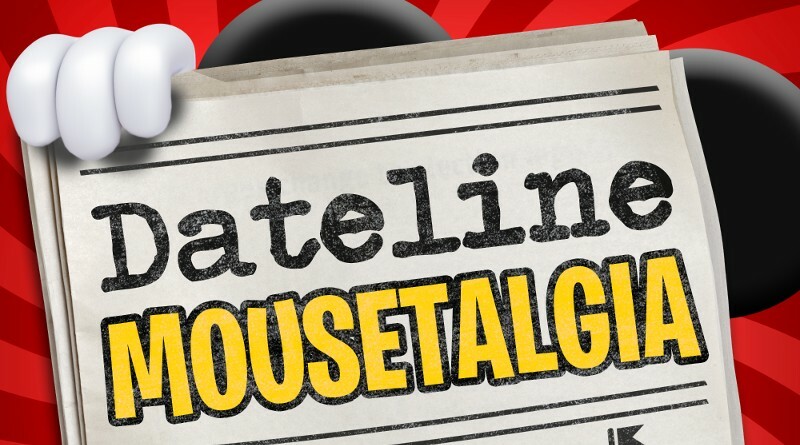 In Episode 29 of Dateline Mousetalgia, we cover Lunar New Year at Disney California Adventure in a little more detail, looking at activities and merchandise, as well as some great new tips regarding the Sip and Savor pass! In honor of the Year of the Pig, we take a fun look at a link between the Three Little Pigs and DCA! It’s also time to look at the upcoming month’s refurbishment schedule. There’s quite a lot going on, most notably the major refurb of Sleeping Beauty Castle. This week marks the 60th anniversary of Disney’s animated film “Sleeping Beauty”, so it’s also time to talk diamond anniversary-inspired merchandise and fire-breathing dragons! We’ll also cover the just-announced Food and Wine Festival Signature Events and Vampirina’s joining in at the Disney Junior Dance Party. Plus, updates on the upcoming D23 Expo, lots of balloons, and a whole slew of new merchandise, from attractions-themed shirts to swag inspired by tasty Disneyland treats! Lastly, we pause for a moment to reflect on the passing of animator Don Lusk, who worked on so many of our favorite Disney animated films.